We have been renting and selling homes for over 21 years and we have perfected our service so you have a great experience. Online Maintenance Request and Maintenance Guarantee – Your home will be professionally maintained by our courteous Home Support Team™ in a timely manner at your convenience. We maintain Accredited Housing Provider designations to ensure your safe, affordable housing. Cash Referral Program – we give you cash every time we do business with someone you send us. Our Sweat Equity program allows you to to work off rent or apply it to buying a home. A few more popular features people love is that we offer a credit correction program proven to help renters and buyers. And we are one of the few housing providers that have followed a published Code of Ethics for over 2 decades. It’s worth mentioning that we provide renters with the best tools for finding, analyzing and screening your next prospective place. Take advantage of our years in business by getting the resources available to you to make your next move your best move ever! This checklist helps you to identify the important factors to consider when choosing your next place. 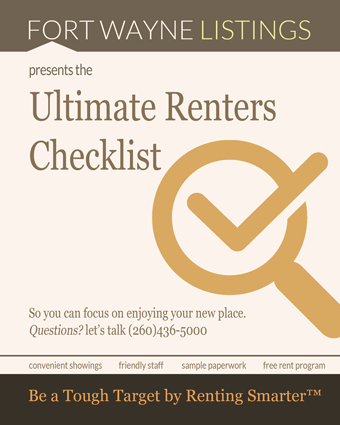 After you request a showing, print out and bring this checklist when you look at houses. Then compare, evaluate and assess the features to determine the best place for you. Download this must-have home inventory audit before you go see any houses or apartments. 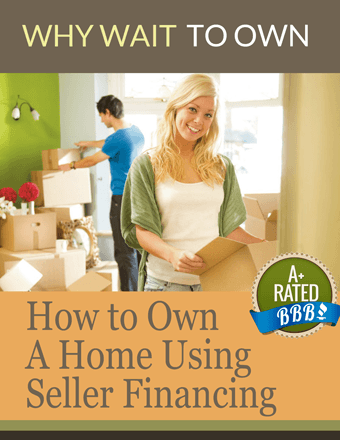 The renter’s and buyer’s best friend for finding and deciding on the best place.